The Outer Sanctum Podcast is an unconventional all-female footy podcast that features six passionate fans – author Nicole Hayes, broadcaster Emma Race, lawyer Kate Seear, poet and author Alicia Sometimes, and entrepreneurs Lucy Race and Felicity Race – who focus on stories and voices rarely heard. Their podcast examines diversity and inclusion, together with the absurdities of footy fandom. In their first year on air, The Outer Sanctum sparked a national debate about the treatment of women in football when they discussed derogatory comments made by Triple M commentators, including Collingwood president Eddie McGuire, about award winning journalist Caroline Wilson. 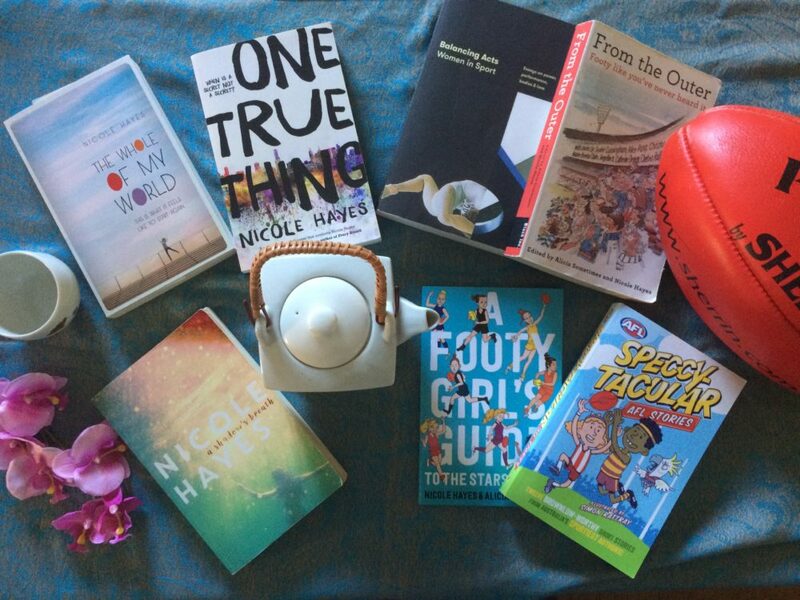 The Outer Sanctum team consists of six football fans – brought together by their love of the game. The private messages of the group have recently been published in From the Outer (Black Inc, 2016).